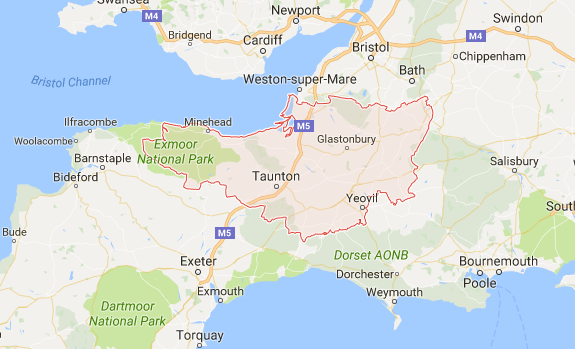 I have lived in Norton Fitzwarren, Taunton, since 2003. Having left school in 1994 I started an apprenticeship with a local electrical contractor. I gained many City & Guilds qualifications in electrical installation and went on to work for two further electrical contractors. Latter, I worked as works manager which provided me with the chance to learn all aspects of running an electrical business from compiling quotes, carrying out the work and invoicing. It had always been a dream of mine to run my own business and I finally took the plunge to set up on my own in January 2005. I have not looked back since. Most of my work comes from client recommendation and is mainly in the domestic field but I have also worked in the commercial field for local businesses. I do regular work for local tradesmen (kitchen/bedroom fitter, builders, plumbers, TV engineers) but really enjoy individual client interaction and helping people to achieve their dream home or simply make their everyday lives easier by making improvements to their homes such as adding a socket or extra lights. I take pride in my work and the safety of my clients is paramount. I therefore only use good quality products and ensure all work undertaken complies with current 17 Edition Regulations. 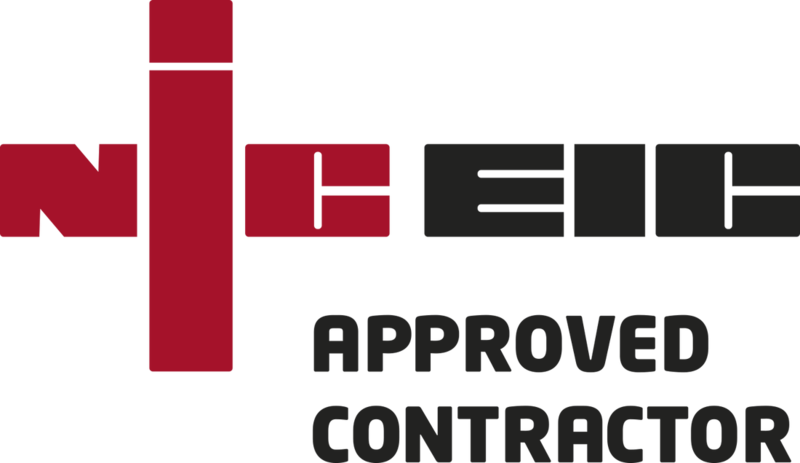 I am a member of the NICEIC (National Inspection Council for Electrical Installation Contracting) Approved Contractor Scheme and am inspected yearly to ensure my work is of the required standard to meet the requirements of the Regulations. The electrical industry has recently introduced the "Registered Competent Person Electrical" register which provides details of electricians who are members of an electrical governing body and therefore deemed competent. I am listed on this register and also the NICEIC register. Although I mainly work Monday to Friday, breakdowns/emergencies do happen and I am only a phone call away and happy to provide assistance where and whenever necessary.